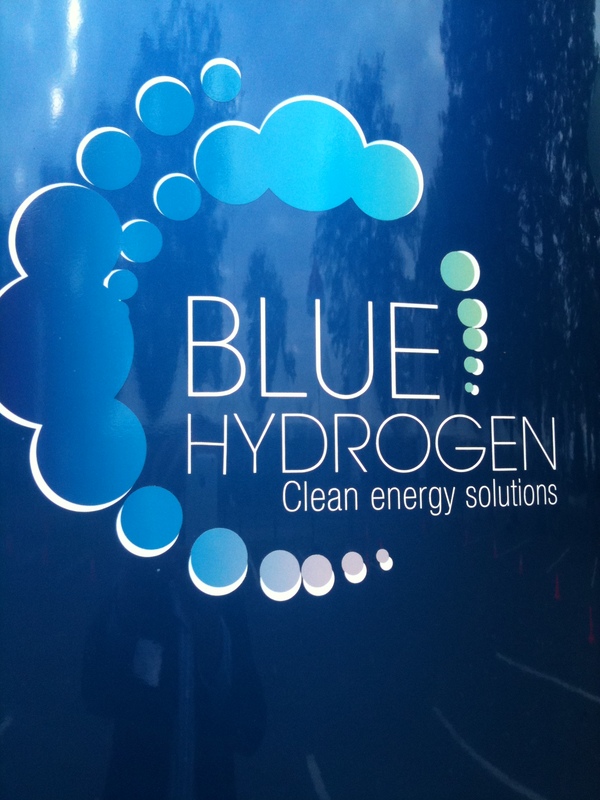 Air Liquide is the coordinator of a new power to hydrogen project (PTH) to accelerate the development of a clean transportation network in Denmark. It is called HyBalance. This €15 m project* focuses on producing H2 for transportation by electrolysis and aims to accelerate the clean mobility network in the Scandinavian country. The development will use Air Liquide’s network of five H2 charging stations throughout Copenhagen Hydrogen Network (CHN), which is jointly owned by Danish company H2 Logic, with plans to introduce more than 60 fuel cell electric vehicles (FCEVs) into circulation. The French industrial gas giant claims that this will be the first project to demonstrate the complete value chain, from H2 renewable energy production right through to end users. In a first, the project implements new key technologies for H2 production with a 1MW proton membrane exchange (PEM) electrolyser, supplied by Canadian outfit Hydrogenics, and a high pressure supply chain to H2 recharging stations. Air Liquide will operate the production plant and the filling centre. The H2 will be produced via water electrolysis at the end of 2017, will be used for clean transportation and industrial customers, and will contribute to the Tier One company’s Blue Hydrogen commitment. *Supported by the European Fuel Cells and Hydrogen Joint Undertaking and the Danish ForskEL program.